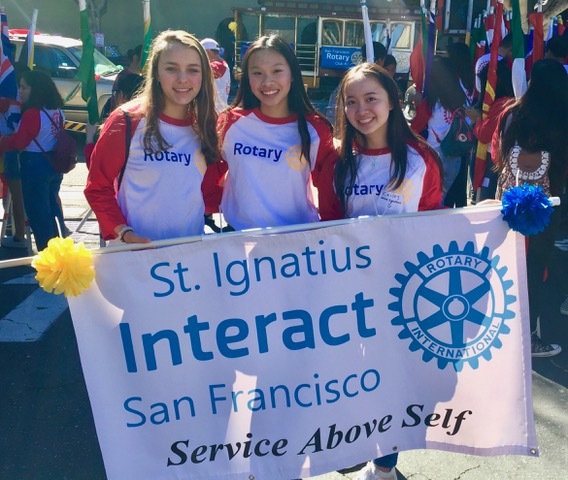 Please join us at the Academy of Art University Automobile Museum to celebrate the chartering of San Francisco’s newest high school Interact club formed at Saint Ignatius College Preparatory. This club is co-sponsored by the Rotary Club of San Francisco and the Rotary Club of San Francisco West. Come out and show your support for this club and meet the students of Saint Ignatius. Food and beverage will be provided. Please RSVP by February 21, 2019.